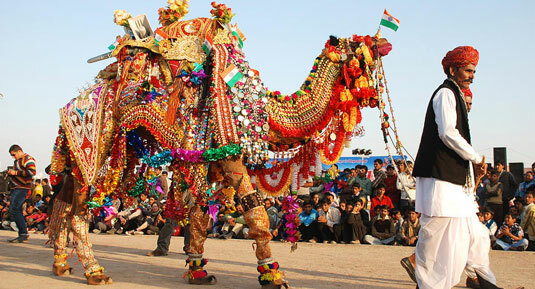 India is an incredible country with amazing tourism potential and its popularity growing all the time. It is a beautiful land of diversity and that can be seen in its culture, language, landscapes, music, dance, festivals and many more. The grandeur of its amazing heritage and the charm of its places make it to a dream holiday destination for many people from across the globe. They visit this country to experience its rich culture and explore its cultural sites. Travelers can experience the liveliness of cultural diversity in this country at its epitome in states like Delhi, Rajasthan, Kerala, Tamil Nadu, Bengal, Uttar Pradesh and Uttarakhand. India is an ideal travel destination for many holidaymakers and honeymoon couples as it has endless opportunities. From snow-capped mountains to sparkling backwaters and from panoramic hill stations to amazing pilgrim destinations, this majestic country has plenty to offer for international tourists. 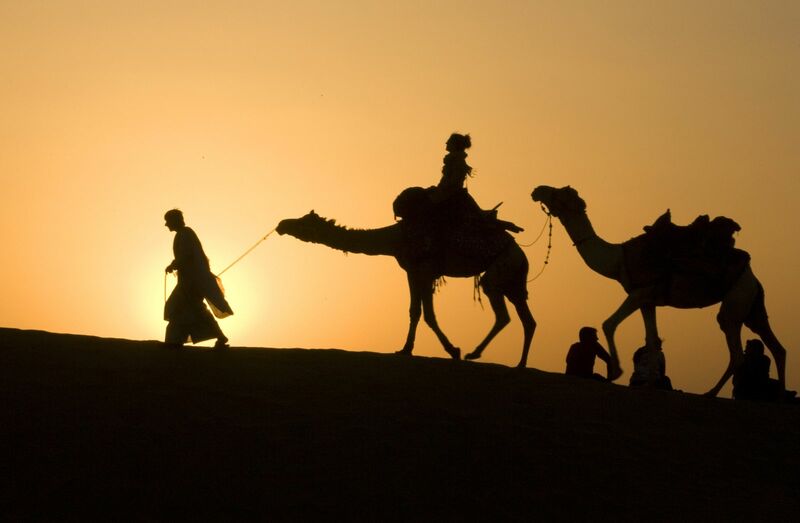 India is a vast country with so many incredible sceneries to be seen and explored. You can watch the Himalayas in its northern region while its southern areas are blessed with spectacular beaches. Travelers can enjoy the charm of a desert in the western part of the country while they can see the tribal territory in its east. 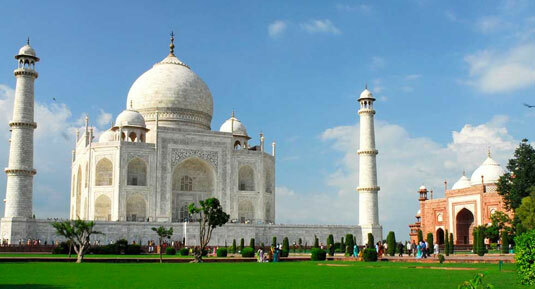 Taj Mahal in Agra, which is one of the Seven Wonders of the World, attracts travelers with its majestic splendor. 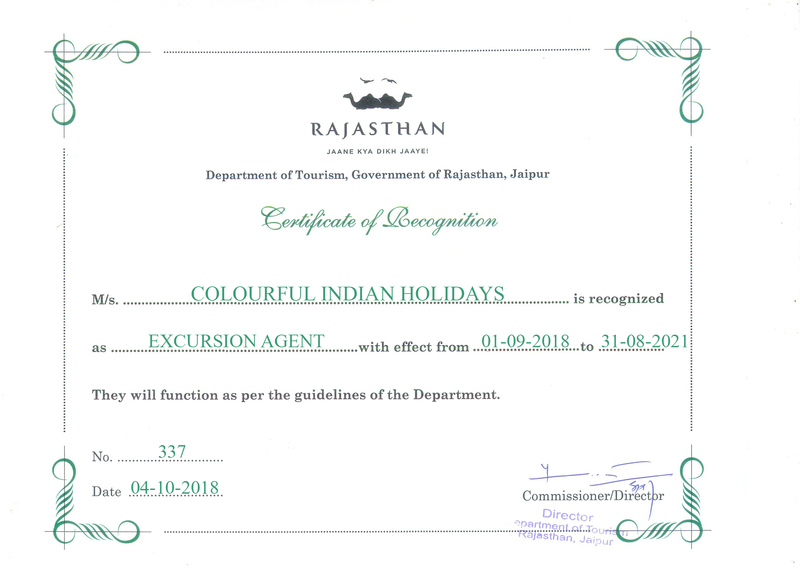 Many foreigners prefer to choose Rajasthan for their holidays in India for exploring its unique culture and breathtaking architectural marvels. 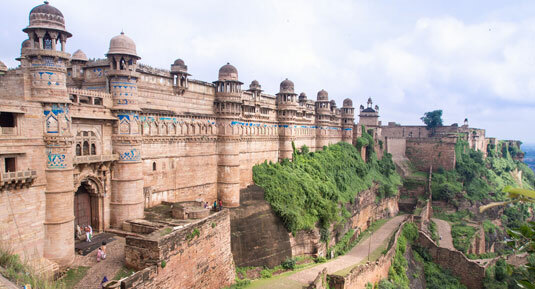 Many of them also love to include destinations like Ayodhya, Allahabad, Varanasi, and Vrindavan in Uttar Pradesh as these destinations summarize the elegant vignettes of the country. Now it is time to prepare for your vacation in India. You will love to explore this pleasing and mesmerizing country. But remember, traveling in India is challenging and sometimes exasperating especially if you travel to this country for the first time. It may get a lot easier once you visit it often. For many people, traveling to India is much more than some exciting holidays but a transformative way. They can discover something new about themselves and about the world through their holidays in this country. Sometimes they get a dose of culture shock, but at times they wonder to see the effervescence of festivals. If you plan to visit this incredible country, you need to have an open mind and ready to welcome many unexpected things. It is wise to get an idea about the unique culture of this country before you visit. For many people, this destination can be a culture shock, and get ready to accept the fact that things do not work out here the same way as in their home country. Each visitor to India needs to leave their logic and Western ideals as that will not be applicable here. Even though India is a fascinating and rewarding country, your attitude helps you a lot to enjoy some happy holidays in this astonishing place. Being a vast and diverse country, you need to be patient and go slow to enjoy its beauty. If you visit India for the first time, it is important to keep a few things in mind to make your trip more enjoyable and hassle-free. 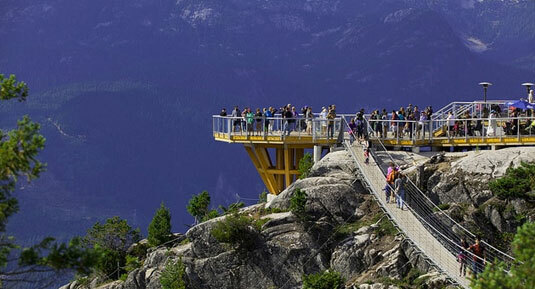 Being a large country, it is not possible for holidaymakers to explore all its magnificent attractions in a few days trip. For travelers who have limited time can choose a state or area to explore the country. They can focus that particular area in detail rather than trying to cover the whole country within a few weeks or a month. Keep these five tips in mind if you are visiting India for the first time for a more convenient and pleasurable journey. One cannot travel throughout a massive country like India and explore all its popular tourist attraction on one trip. Rather than traveling from one end of the country to other, you can concentrate on a particular state or area to travel which helps you to get more out of the trip. It is wise to think about the things that interest you and what all you like to do in this destination. You also need to consider the time that you want to spend in India and tailor your holidays in this destination accordingly. Travelers to India can choose the route based on their interests such as spirituality, festivals, hill stations, monuments, and wildlife. 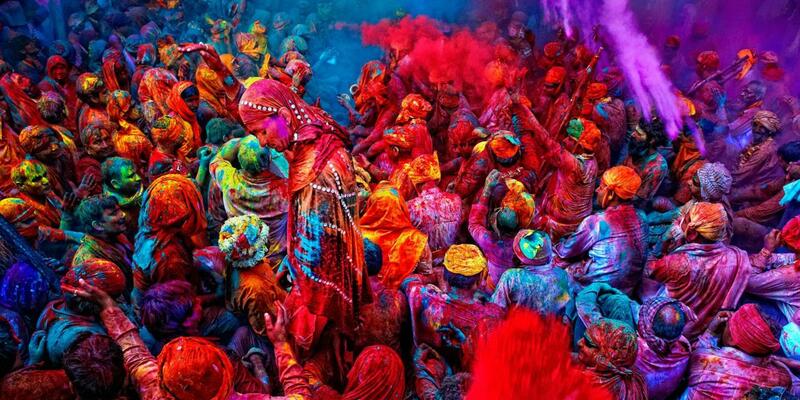 You can make a customized itinerary for some hassle-free holidays in India through Colourful Indian Holidays and can go back with beautiful memories. 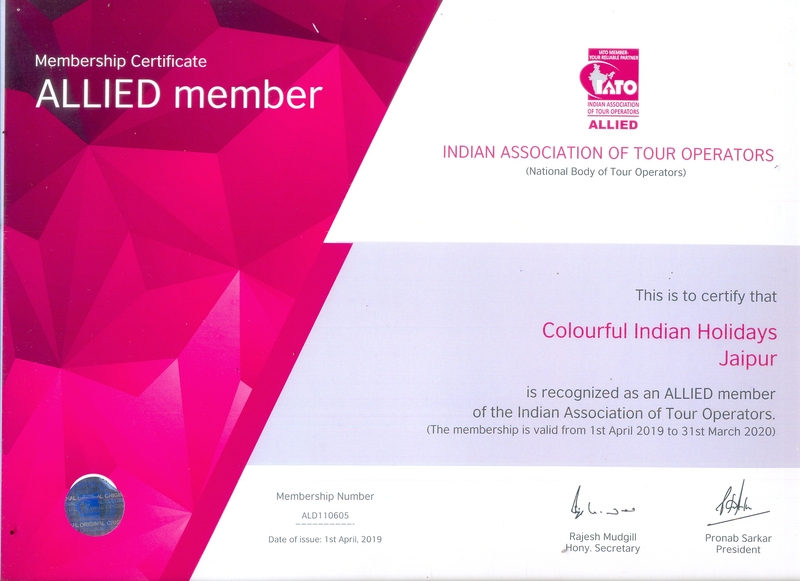 Every first-timer in India includes the Golden Triangle tour in their travel itinerary as it is an all-time classic choice. The most three fantastic destinations in the country, Delhi, Agra, and Jaipur shall be a great introduction for every first-time traveler. You can start your journey with Delhi where you can explore amazing sights like Red Fort, Qutab Minar, and Humayun’s Tomb before hitting the land of Taj Mahal, that is, Agra. Some of the best attractions in this destination other than Taj Mahal include the Agra Fort and Fatehpur Sikhri. 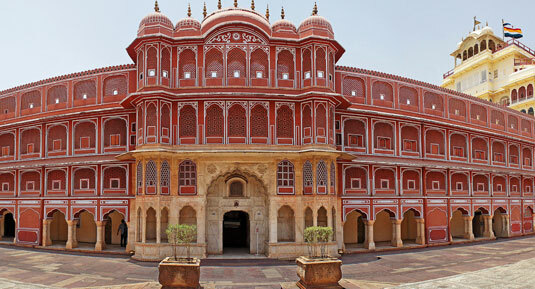 Then it is your way to Jaipur where you can enjoy many regal architectural marvels. Apart from elegant forts and palaces such as Amber Fort, Hawa Mahal, City Palace, and Jantar Mantar, each traveler to this imperial city loves to walk around its vibrant bazaars for a wonderful shopping experience. Delhi and Agra also are excellent places for shopping enthusiasts. 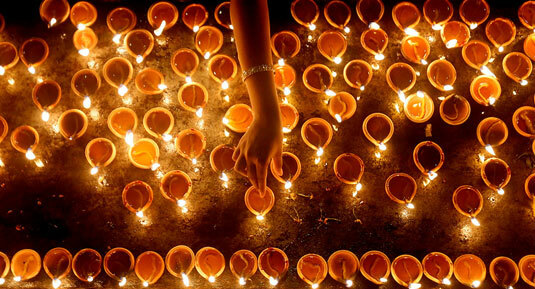 A lot of people to India prefer to visit its religious sites and experience spirituality. 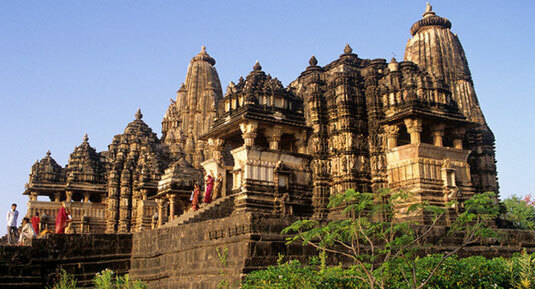 If you look for temples with eye-catching architecture, you will be spoiled for choice. 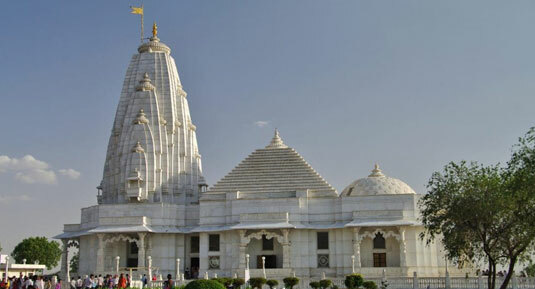 From the charming Golden temple in Amritsar to the attractive South Indian temples with Dravidian architectural styles like Madurai, Hampi, and Tiruvannamalai, and from the rock-carved Sun Temple in Konark and to the exquisite white marble temples in Rajasthan and Gujarat, there are plenty of temples and pilgrim sites in India. 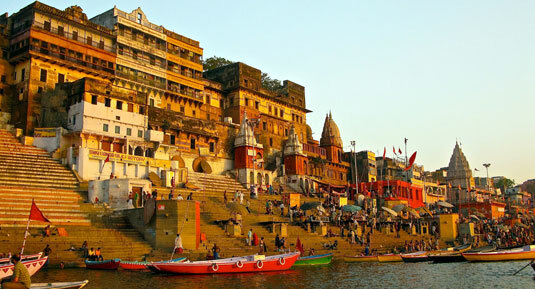 Travelers who look for spirituality can include the Varanasi, Rishikesh, and Ajmer in their itinerary. 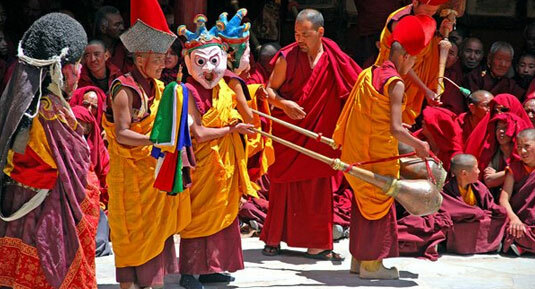 Eastern states are a good option when it comes to Buddhist encounters. Many travelers to India are lovers of Islamic architecture and they can choose their destinations in the country considering that interest. 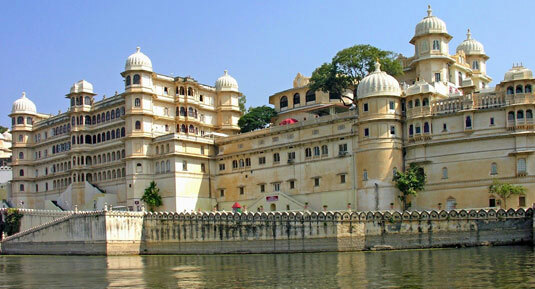 Places like Delhi, Agra, Fatehpur Sikhri and Jaisalmer are the fine choices to enjoy the beauty of Mughal architecture. Travelers who look for Sun, Sand, and Sea need to choose the southern areas of the country for some fantastic beach holidays. Goan, Mumbai and South Indian beaches like Kovalam, Varkala, and Marina Beaches are spectacular holiday spots for beach lovers. Kerala is famous for sparkling backwaters and panoramic natural beauty where you can enjoy mesmerizing backwater cruise in traditional houseboats. Kashmir is also amazing to enjoy canoe or shikhara ride but choose this destination considering the security situation. The national parks of Rajasthan and Madhya Pradesh are great choices for people who love to explore the exotic flora and fauna of India. Gir wildlife reserve in Gujarat is famous for Asiatic Lions, Kaziranga National Park for one-horned rhinos and wildlife reserves of Wayanad in Kerala for wild elephants. 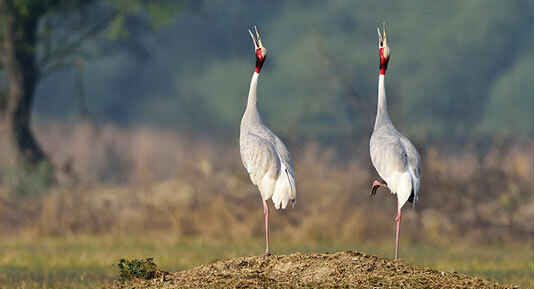 India is also rich in its avian species. Those who look for adrenaline-rushing activities can consider North India. Himachal Pradesh and Uttarakhand are ideal for trekking lovers. Classic hill stations like Kulu, Manali, and Shimla offer outstanding trekking trails. The crisscrossed towering mountain peaks of Leh in Ladakh have great hiking trails. You can enjoy both trekking and rafting in the marvelous pilgrim destination of Rishikesh. India is a wonderful destination with varieties of tourist attractions sufficient to fulfill the travel needs of people with different interests. You can choose the destination and route considering your specific interests if there are any. Think of your interests and what you really love to do in this country and customize your trip based on that. It is wise for first-timers to start with South India as this area is less hassled and less chaotic especially if you are a female solo traveler. You can start your trip somewhere in Kerala or Goa and work your way up to the northern states. One of the great attractions of visiting foreign countries for holidays is the opportunity to sample varieties of food. Even if your palate is ready to relish different types of dishes, your stomach is not always ready to take that challenge. Do not forget your food safety while you travel across the country especially if you are a first-timer. Avoid drinking tap water, ice cream and uncooked foods like salads. It is wise to do a mental assessment of the cleanliness before buying street food. Ensure to get all the vaccinations before coming to India for your holidays. Be careful about what you eat as food-borne illness can spoil your holidays. Even if India is too beautiful and overwhelming, it is also chaotic, crazy and packed. So, many travelers to this country, especially for the first-timers who live in Western countries, find it a daunting experience. India is a country with numerous over-crowded regions. International travelers love to embrace the culture here and participate in its colorful festival, but it can be toxic if they experience it throughout their visit continuously. If you are a first-time visitor in India, try to get away from over-crowded places instead, you can choose relaxing places.You can spend a few days in the busy city but choose the serene countryside for the rest of the week. The beaches and backwaters of Kerala and the Tibetan valleys of the northeast are filled with peace and tranquility ideal to spend some comfortable holidays without any hassles. 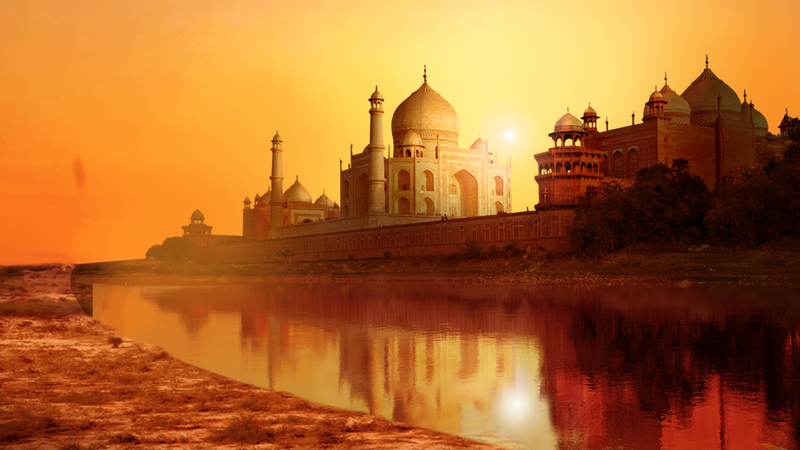 Beware of the scams and hassles when you plan a trip in a vast country like India. Be confident and remain calm when people try to cram you. Scammers and touts can be there everywhere and they might try to take international travelers for a ride. Remember to be confident and assertive instead of being polite. Whenever you feel uncomfortable or feel you are being taken for a ride, it is important to be strong and stand up for yourself. Stay safe and calm whatever may be the situation that you are facing. India is the contributor of meditation and yoga to the world but many people surround themselves with loud noises. It is one of the noisy countries in the world for different reasons. People have the habit of using loudspeakers in public places, and unnecessarily honking while driving vehicles. You can hear hysterical noise in construction sites and industrial organizations may be because of the unscientific industrialization and processes. When you travel to India, you can feel that religious festivals, public gatherings, and other events are in unbearable noise limits. There is so much to explore and experience in India. It may be a little challenging if you travel to this country for the first time but it worth completely. Be a little cautious and avoid worries and fears during your trip to India as it may ruin your trip. It is wise to dress properly in a culturally conservative country like India. Do not allow the negative surroundings of this incredible destination restrain you from visiting it. 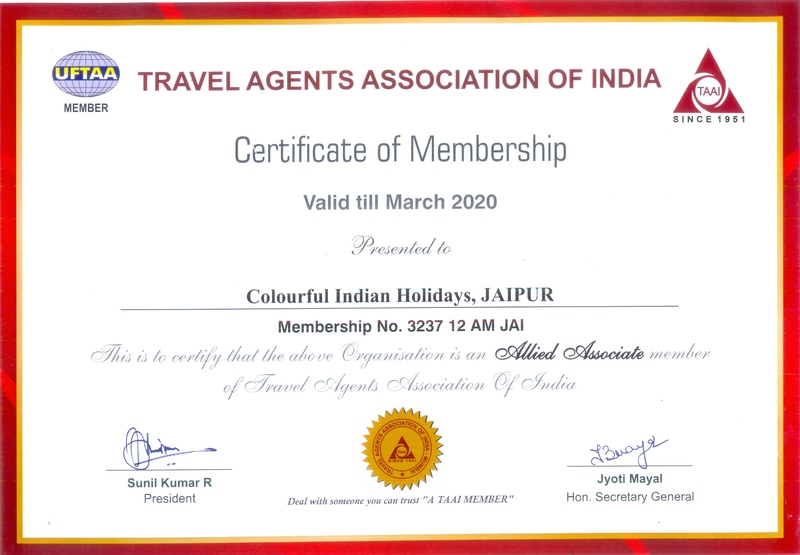 We, Colourful Indian Holidays help you to make a customized itinerary to India and explore its beautiful tourist attractions safely, conveniently and without any hassles.